Patricia Romboletti has more than 15 years of experience as a retained executive recruiter, providing C-Suite recruiting services for middle-market, closely held, and family-owned businesses. For more than 4 years, she has served as a career strategist and coach for in-transition executives. 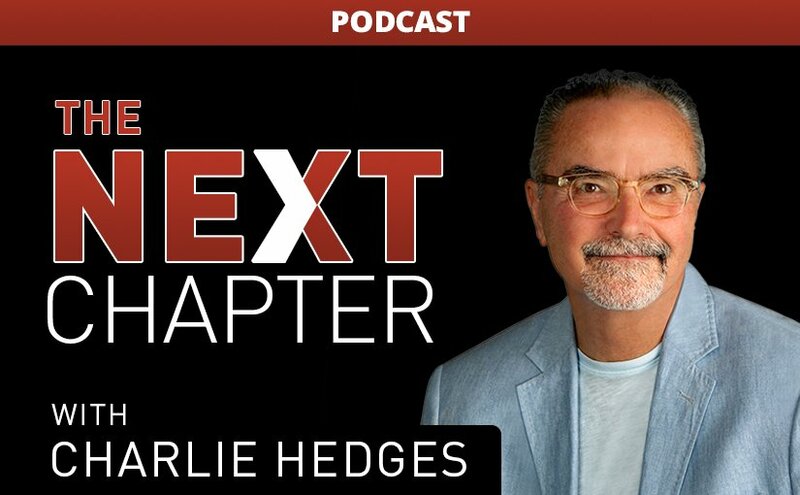 Charlie and Pat chat at length about the role of Curiosity in your career, both in search of a new career as well as advancement in your current career. It is the curious seeker/learner that lands the position they most desire. They are the ones who are never satisfied with the status quo, the ones looking for a better way or a stronger strategy or new idea. Our hope is that this podcast will motivate you to allow your natural curiosity run wild and lead to exciting changes in your job or career.